Game-changing solution disrupts pricing with flat rate calling throughout Canada; Opens Vancouver office to support national business customer growth. VANCOUVER – October 2, 2017 - Dialpad, the San Francisco-based pure-cloud business communications provider, today announced the launch of its business communications service in Canada. The company also announced the establishment of its newest office in Vancouver, B.C. as it continues its worldwide pursuit to “kill the desk phone,” providing modern workers with new ways to connect and work from anywhere. Dialpad enters Canada at a time of explosive growth in the country’s cloud computing market, where, according to IDC, spending will double from CAD 2.3B in 2016 to CAD 5.5 billion in 2020. Overall IT spending will also grow from CAD 59B in 2015 to CAD 65B in 2020, generating more than 50,000 new jobs in Canada. Dialpad offers three service plans in Canada starting with the entry-level Standard package at CAD 20 (per user, per month). The Standard package includes unlimited calling and texting in Canada and to the US, a company main line with a virtual receptionist, up to three group calling departments with time of day routing, free conference calling with screen sharing, Office 365 and Google G Suite integration, and a standard customer support package. Dialpad PRO, the most popular package worldwide, starts at CAD 30 (per user, per month) and includes additional features such as call queues, CRM integration with Salesforce, voicemail transcription, up to 25 departments, and up to 10 office locations, including cross-border and international locations. The Enterprise package offers even more features including guaranteed SLAs, Administrator APIs, a dedicated account management representative, deployment and onboarding services, unlimited departments, extension dialing, and unlimited seats. Enterprise package customers also receive enhanced 24/7 phone, email and chat services support, and hands-on account management. Dialpad will offer Canadian customers telephone numbers in 39 area codes across the provinces. These include area codes: 204, 226, 236, 249, 250, 289, 306, 343, 365, 403, 416, 418, 431, 437, 438, 450, 506, 514, 519, 548, 579, 581, 587, 604, 613, 639, 647, 705, 709, 778, 780, 782, 807, 819, 825, 867, 873, 902, 905. 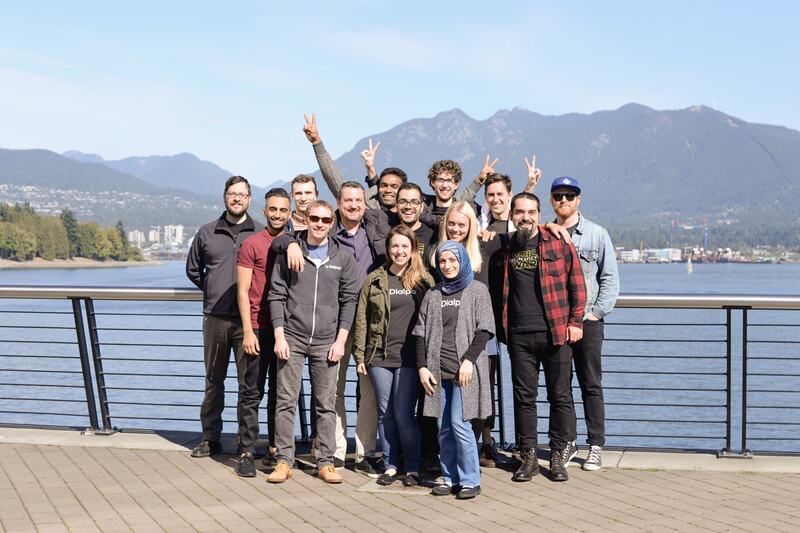 The Vancouver office is expected to create at least 20 new full-time positions in engineering, marketing, and product management. Dialpad aggressively pursued the expansion into Canada in 2017 as a result of favorable economic climate, friendly immigration policies, the highly educated workforce, and a thriving technology startup scene. 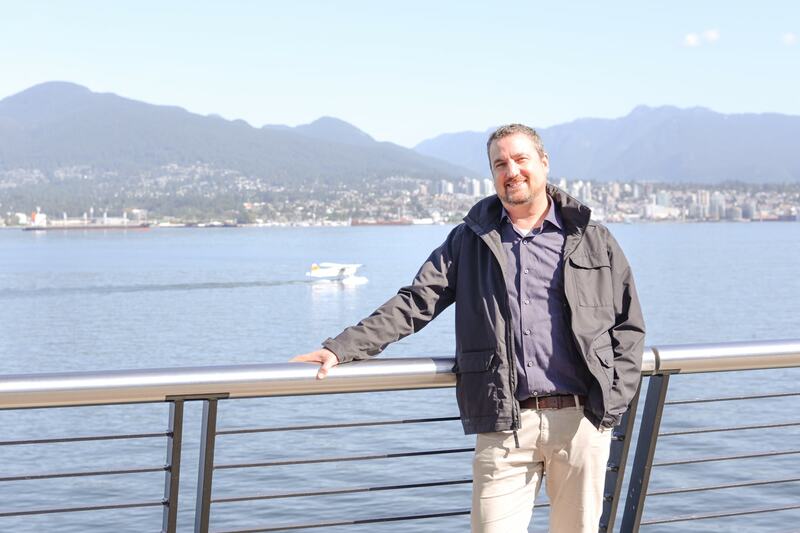 Dialpad has tapped Vancouver telecom startup veteran, and founder of Counterpath, Erik Lagerway to lead the office. The company reallocated several senior software engineering and product management positions to establish a significant presence in Canada. The newly formed Canadian team will provide full-service account management for mid-market and global enterprise customers, as well as for U.S. companies with a Canadian presence. Worldwide, Dialpad has helped 48,000 customers move to the cloud, avoiding the use of any on-premise legacy PBX hardware, with 85 percent of the customers completely eliminating their desk phones, and aggressively transitioning their businesses to the cloud to accommodate an increasingly mobile, BYOD-enabled workplace. Dialpad’s software-only platform allows companies, from small storefronts to large enterprises, to instantly launch, provision and scale their communications platform. This makes voice, video, messaging and meetings available on any device, anywhere, at any time, all within a single easy-to-use application. Organizations see immediate value from their shift to the cloud by better connecting offices and anywhere workers. By just logging into the personal computer or mobile application interface, employees are immediately empowered to connect and collaborate in whatever format they prefer, with unbeatable connection speeds and service continuity. Dialpad is communications simplified for every business. Available on any device, anywhere, Dialpad includes voice, video, messaging and meetings; and is integrated with Microsoft Office 365 and G Suite. Dialpad is also the only business communications system built on the Google Cloud Platform. Today, 48,000 customers have joined Dialpad’s mission to kill the desk phone, including 65 percent of the Fortune 500, high-growth enterprises and forward-thinking organizations including Uber, Vivint Solar, Eventbrite, Betterment, Stripe, Asana, Quora, Denison University, and Gate Gourmet. Dialpad is funded by Amasia, Andreessen Horowitz, Felicis Ventures, GV (formerly Google Ventures), Section 32, Softbank, and Work-Bench.